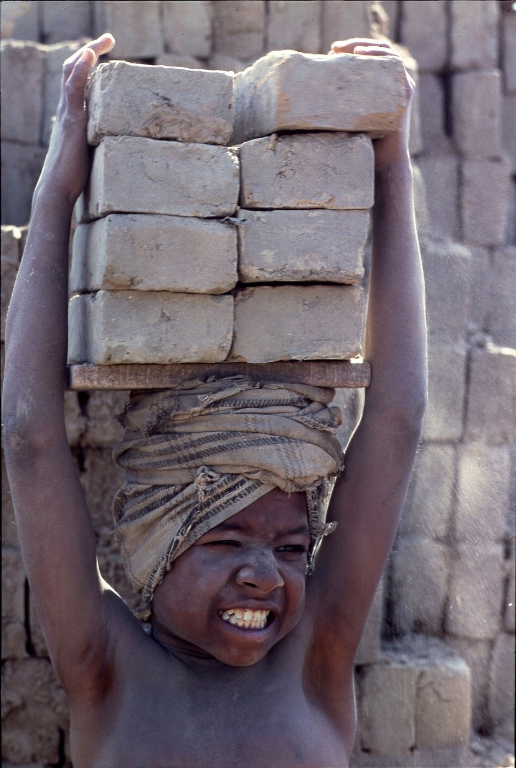 Lugging bricks, inhaling clay dust. 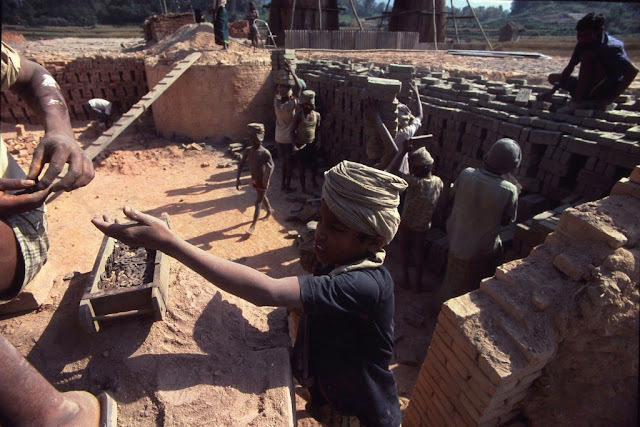 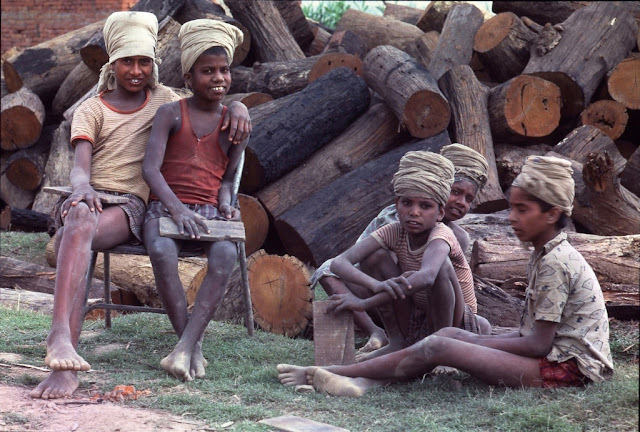 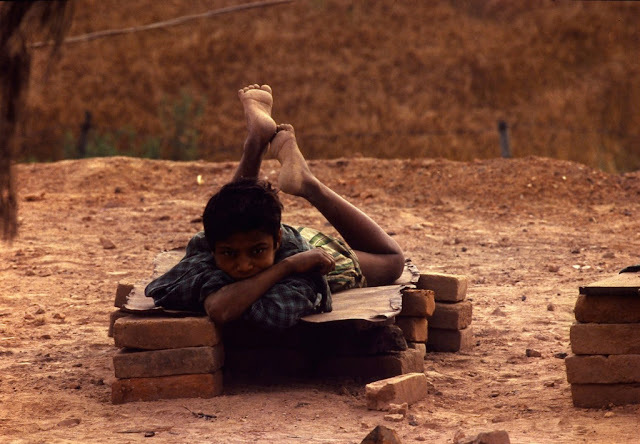 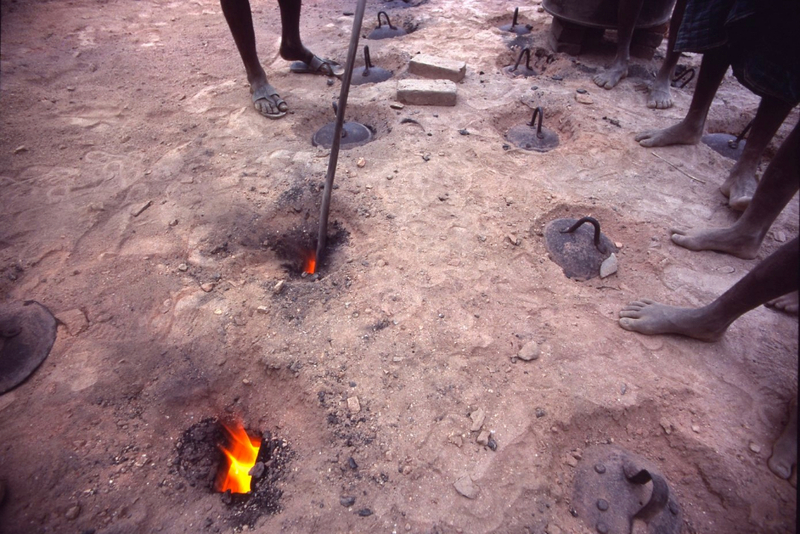 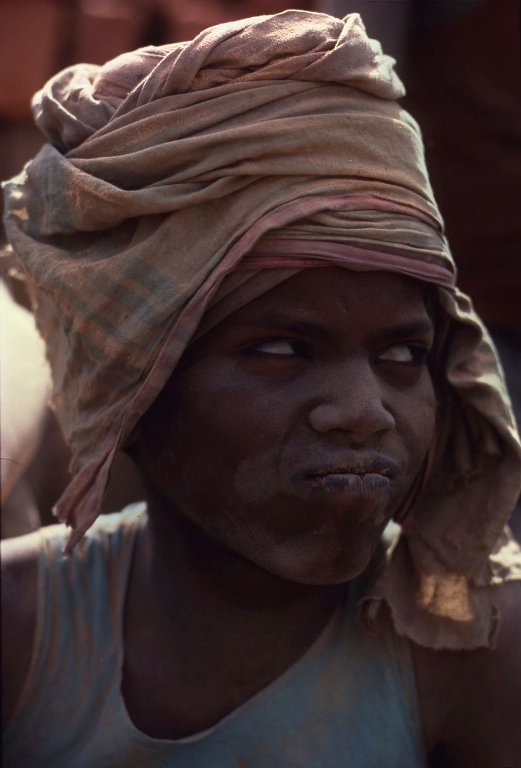 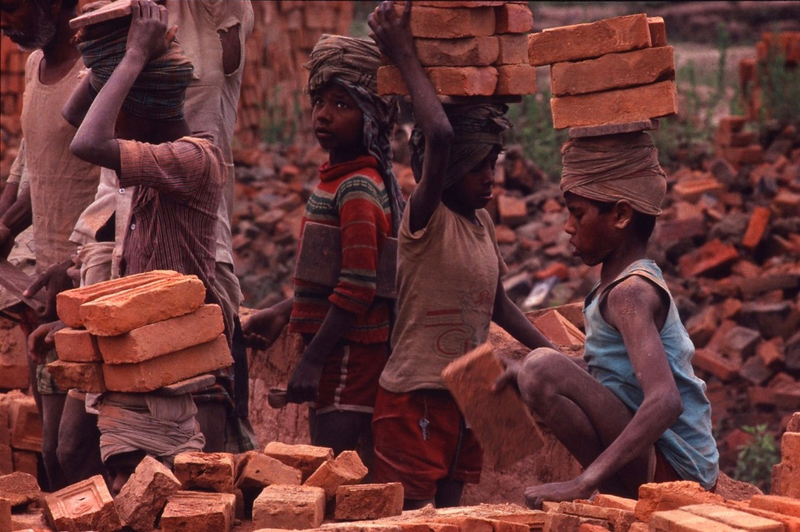 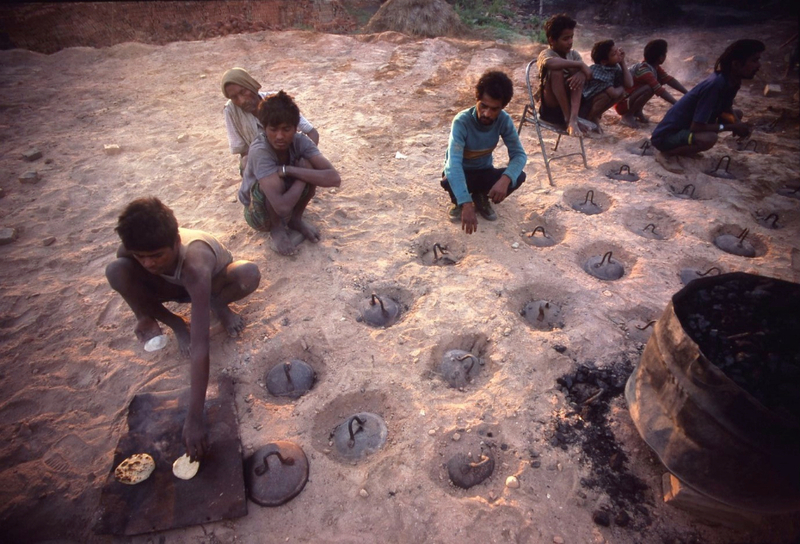 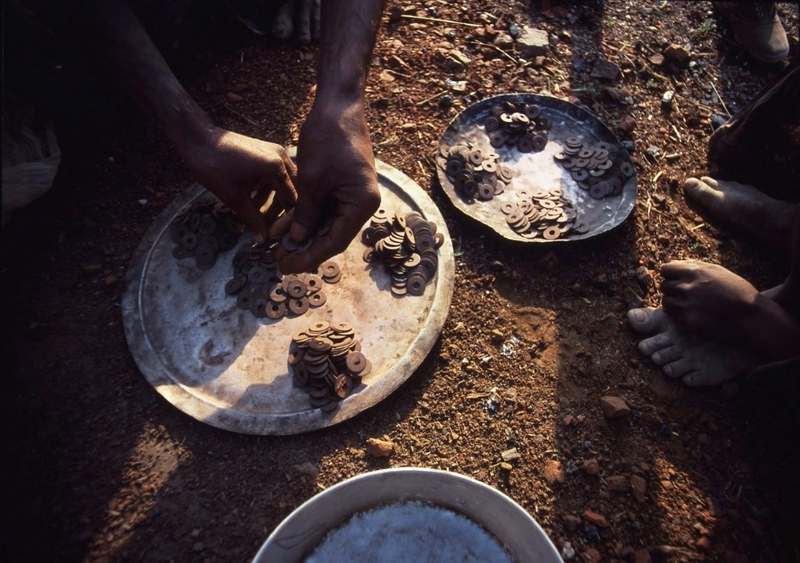 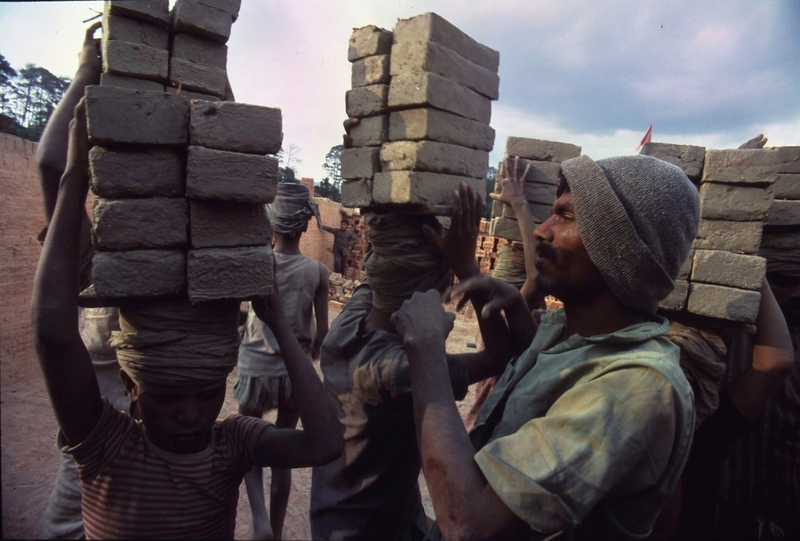 India's untouchable boys trade their health for a pittance in primitive brickyards. 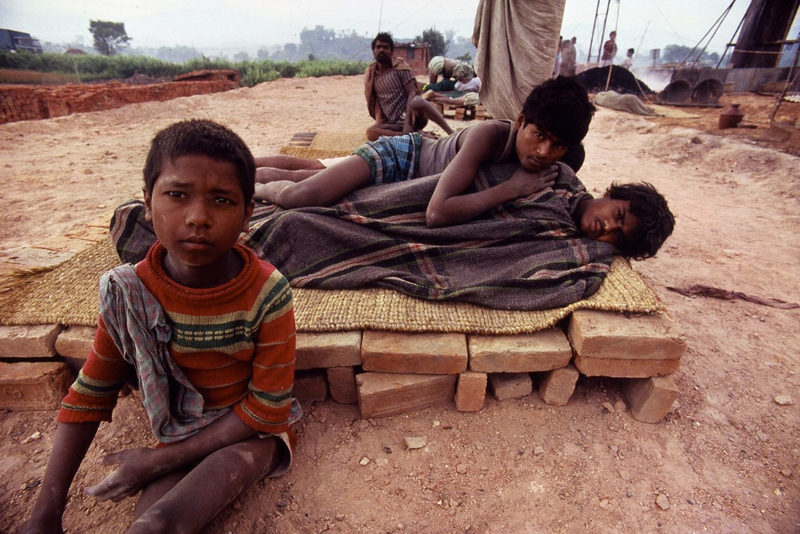 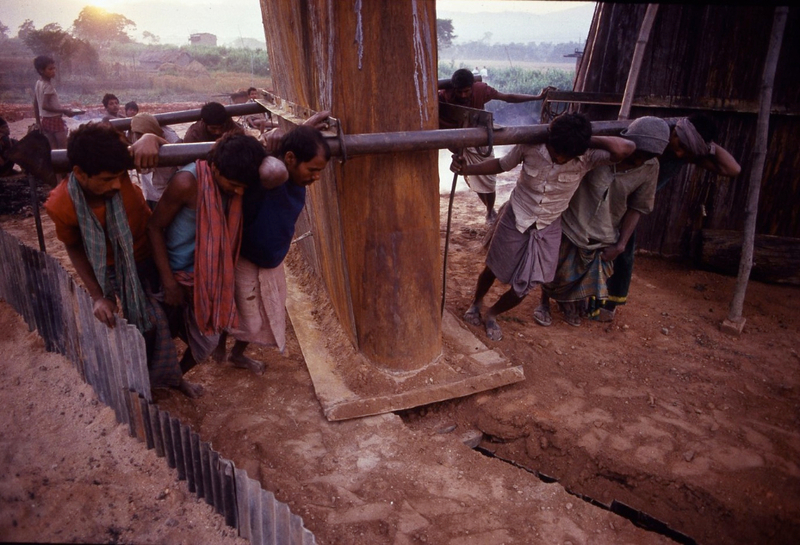 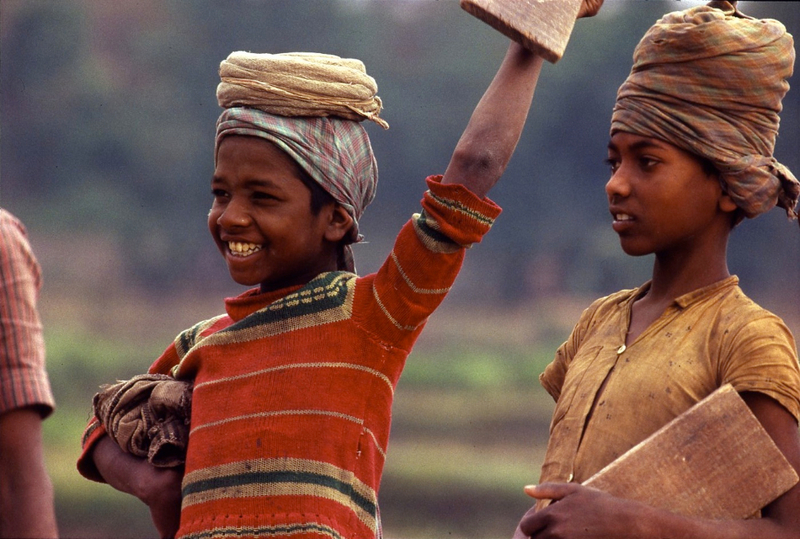 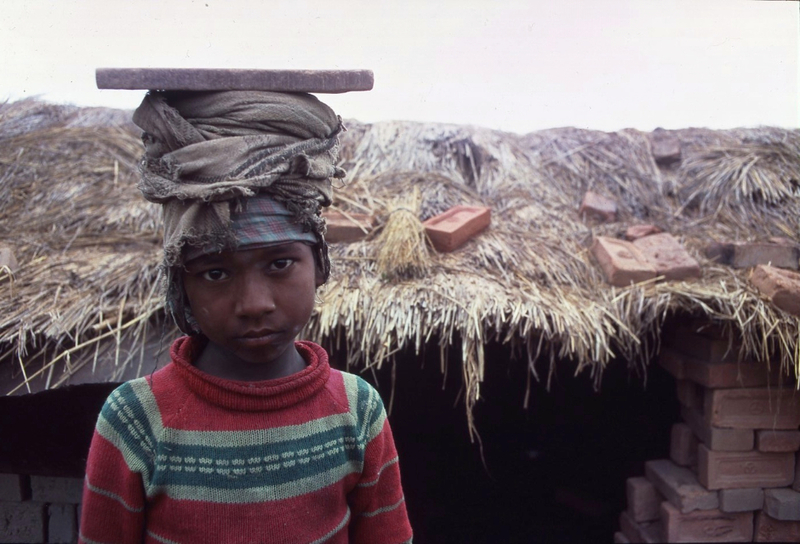 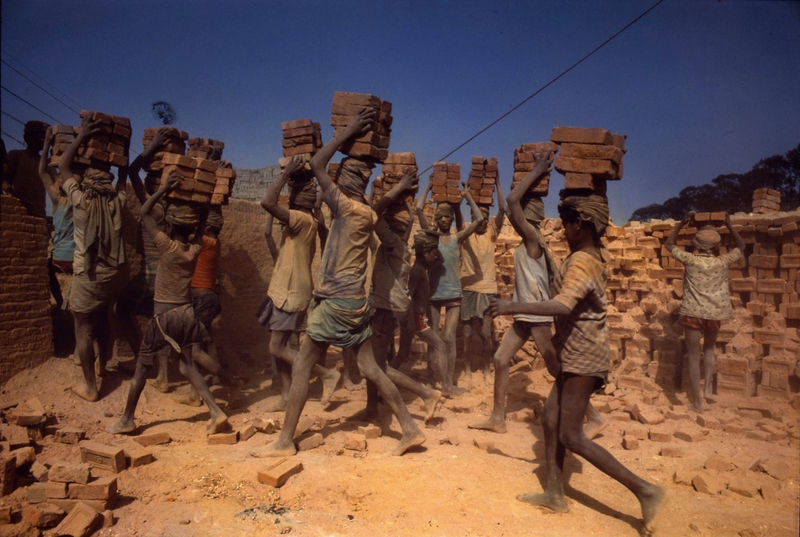 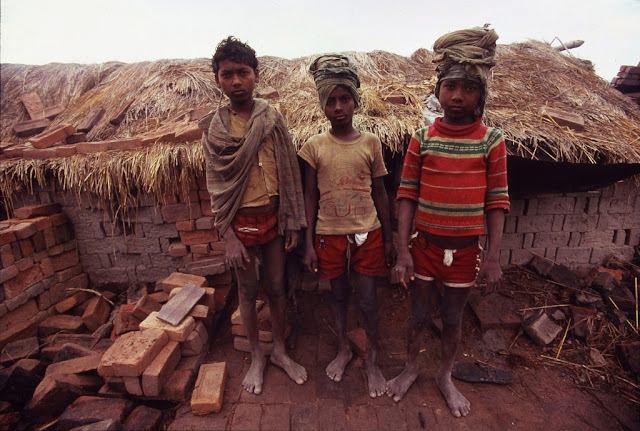 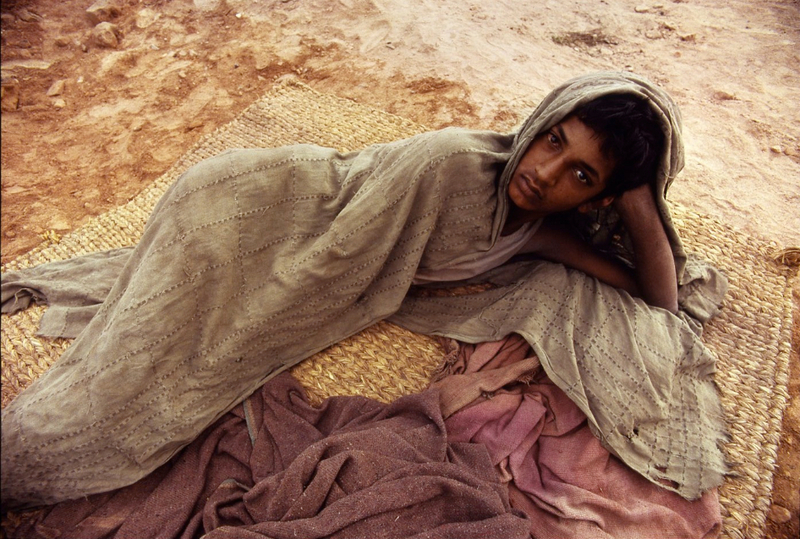 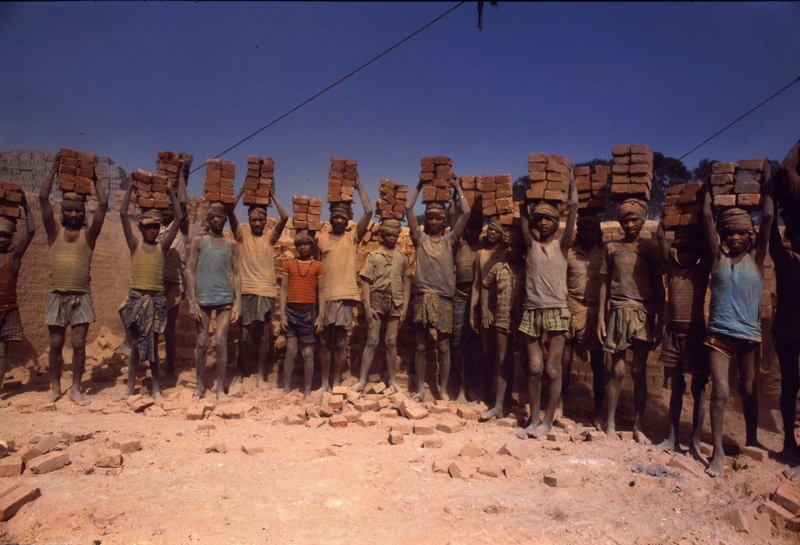 With no future besides work, they are victims of a society too poor to enforce child labor laws.